What do we do while we are holidays? We go fishing!!! 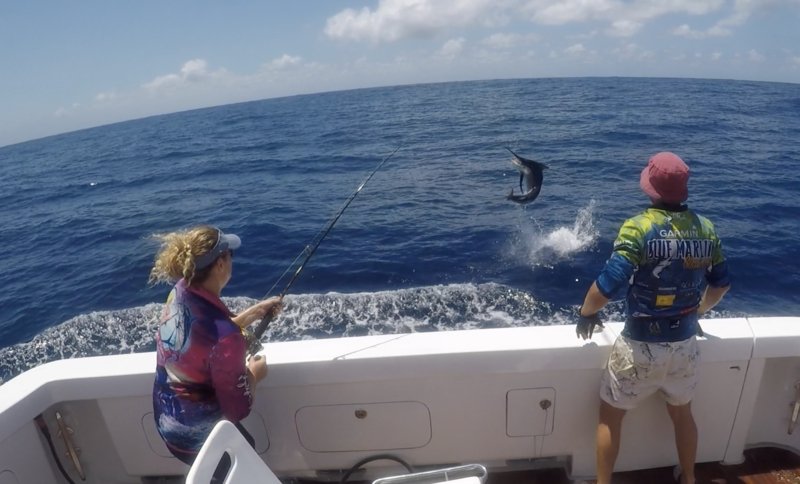 It was sure good to get back out on the water & tag a few black marlin while we are in between boats. Choose from one of the options below or contact us at Topnotch Game Fishing to discuss a tailor-made itinerary. 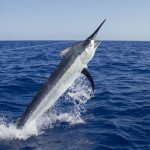 Light tackle fishing in the Whitsundays from December - September and Cairns giant black marlin heavy tackle season October and November. 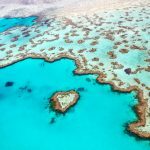 Private fishing charters to the Great Barrier Reef. Variety of styles of fishing. Go to where the fishing is best! This charter is for the ladies ONLY! Be the captain & organise some fun female fishing friends for a sports fishing adventure to the Great Barrier Reef. Private fishing charter for up to 4 anglers. Fish all day. Take advantage of the early morning & evening bite. Escape To Paradise and explore up to 74 tropical island wonders. 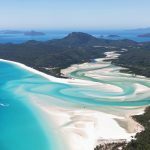 Whitehaven Beach tours. 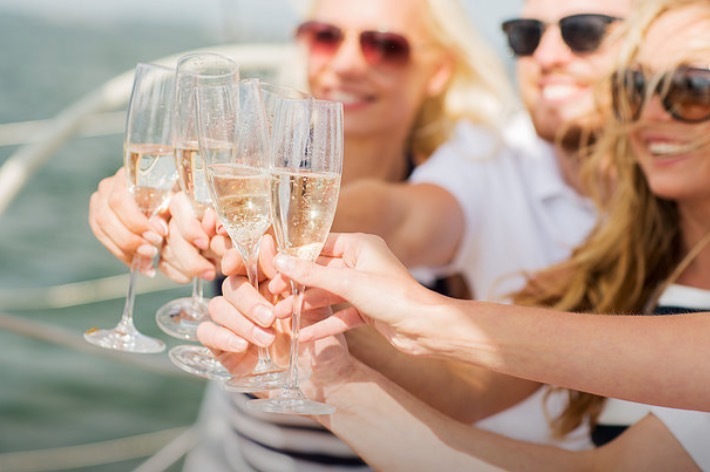 Day cruises or overnight stays. Snorkelling and fishing. Wanting the perfect romantic wedding paradise for your special day? Choose between eloping on a tropical island or onboard Fascination II. We can personalise your private fishing charter or luxury island tour to suit your needs. 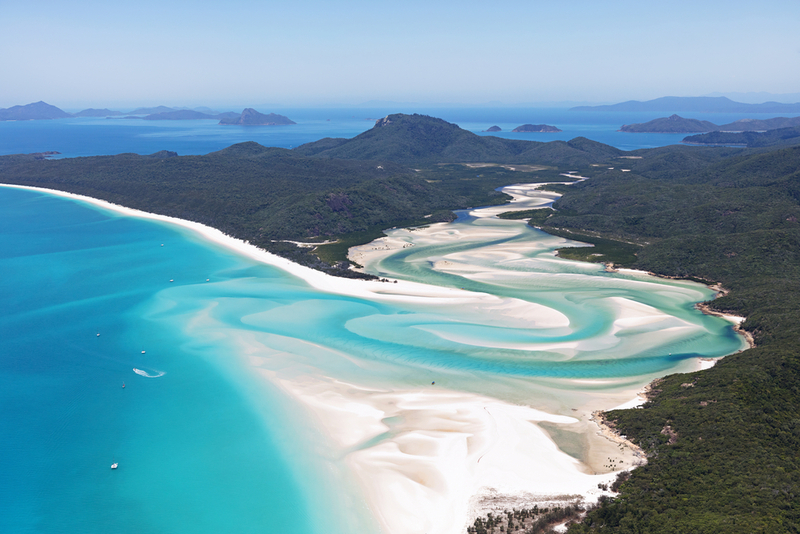 Why not fish the Great Barrier Reef one day then explore & cruise the beautiful Whitsunday Islands the next? Have the best of both worlds! You were such welcoming hosts and the vessel was immaculately presented. I appreciated you keeping to our tight schedule ensuring all guests and especially the bride and groom a relaxing day. Heaps of fish & heaps of fun! Just had 3 days with Russel and Tom. Great blokes! Couldn't do enough for us. 2 days fishing and 1 being tourists. Tailored the 3 days around what we wanted. Caught a heap of fish and had a heap of fun. Thx fellas .... I'll be back with the family asap. Just had 3 days fishing and playing tourist with Russell & Tom fantastic blokes who go out of their way to help with any thing that we needed. Could not recommend highly enough. Highly recommend these guys! The boat is awesome and the owners, Russ and Marlene, really looked after us. 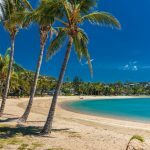 It was the highlight of our short stay in the Whitsundays. 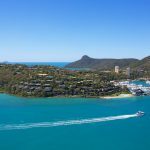 Operating Great Barrier Reef fishing charters and Whitsunday Island Tours based in Airlie Beach. 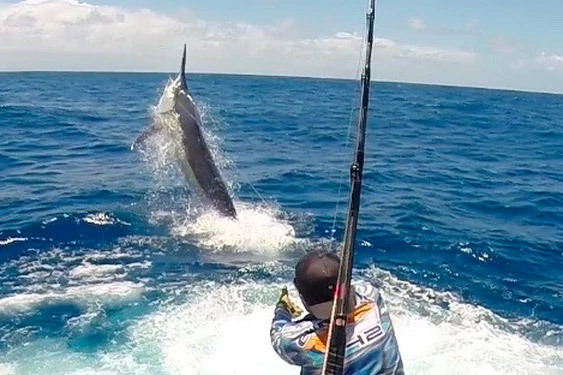 Also fishing the Giant Black Marlin Season in Cairns. Copyright Topnotch Game Fishing 2019.